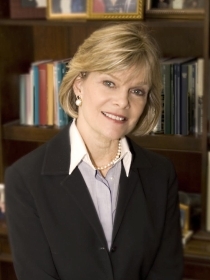 Leslie J. Lott, member of The Florida Bar Board of Governors, was named 2015 Miami Litigation – Intellectual Property “Lawyer of the Year” by Best Lawyers® and was also selected by her peers for inclusion in The Best Lawyers in America® 2015 in the areas of Arbitration, Copyright Law, Litigation – Intellectual Property, Litigation – Patent, Mediation, Patent Law, and Trademark Law. Ms. Lott has been listed in The Best Lawyers in America® for over twenty years. Ury Fischer, past President of the Intellectual Property Law Association of Florida, was selected for inclusion in The Best Lawyers in America® 2015 in the field of Information Technology Law, Litigation – Intellectual Property, and Litigation – Patent. 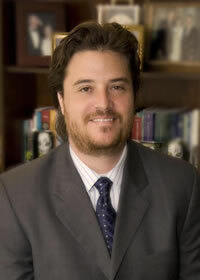 Mr. Fischer was named 2013 Miami area “Lawyer of the Year” in Information Technology Law by Best Lawyers®. Mr. Fischer is the Vice Chairman of the Intellectual Property Committee of the Florida Bar, and has been listed in The Best Lawyers in America® for the past five years. The firm and its partners, Leslie Lott and Ury Fischer, have consistently been named among the best in their profession by Guide to the World’s Leading Trademark Attorneys, Florida Super Lawyers, Florida Legal Elite, and Top Lawyers in South Florida. Ms. Lott and Mr. Fischer are Board Certified in Intellectual Property Law. They practice exclusively in the intellectual property area, including patent prosecution, litigation, and transactional work on trademarks, copyrights, computer and Internet law, and domain names.